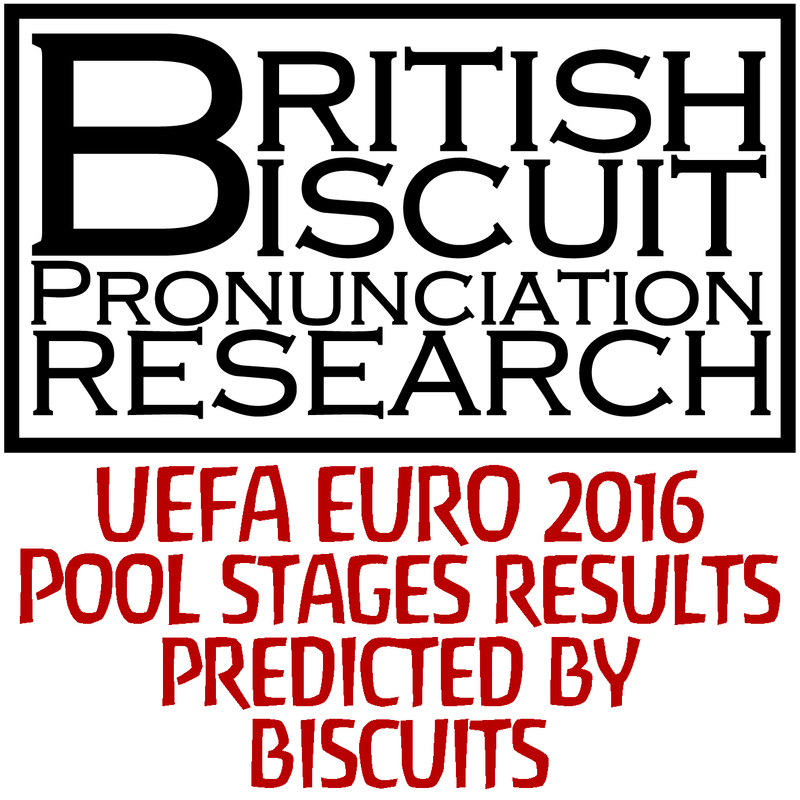 After the massive success of the biscuit based research performed at the Winchester Ukulele Festival, watch the video below to find out who will win each of the pool stages of the forthcoming footyball competition. Filmed on location at Unplugthewood. No cat biscuits were involved - obviously, I would have chosen those.